Having worked with the Laura Crane Youth Cancer Trust for several years now we are pleased to host charity fundraising skydives for them. 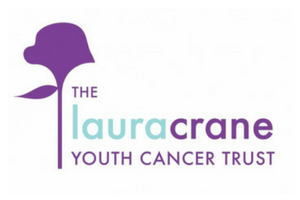 The Laura Crane Youth Cancer Trust is a small charity working nationally. It is the only UK charity funding pioneering research into cancers affecting 13-24 year olds, where cancer often strikes in dangerous and more complex forms. The trust also funds support mechanisms to improve the quality of life for young cancer patients, whilst in hospital, who sadly can suffer loneliness and social isolation. With only 39 hospitals in the UK admit young cancer patients, these young people have to travel far from family, home and friends to receive harsh and invasive treatments for their cancer, please help us make a positive difference to the lives of young cancer patients. The Laura Crane Youth Cancer Trust ask that you pledge to raise a minimum of £400 in sponsorship, plus contribute a non-refundable deposit of £50 payable in advance to secure your place. The £400 covers the cost of the skydive and a minimum donation to the charity. If sufficient funds have not been raised then you will either need to cover the difference yourself or postpone the skydive unless you make prior arrangements with the charity in advance. 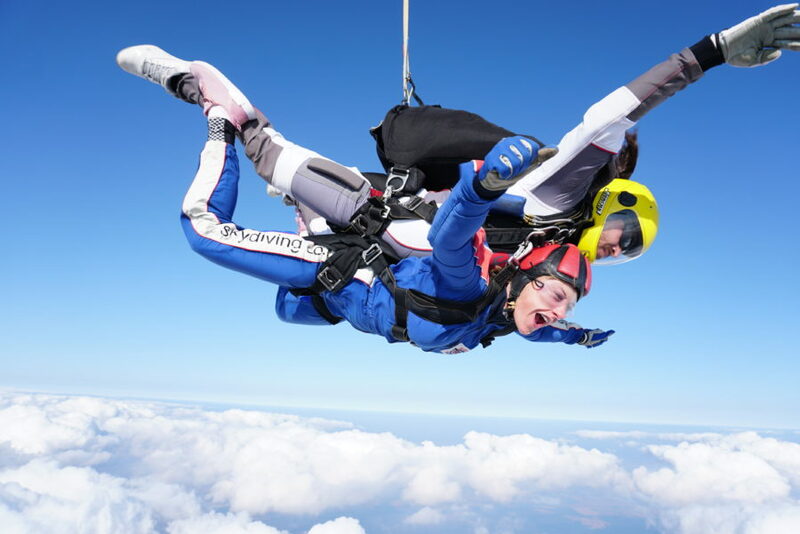 Read about the Laura Crane 2011 charity skydive event here. Contact the charity or download the registration pack pdf. Call the charity and pay your deposit over the phone, or post a cheque along with your registration form. Sponsorship forms will be provided upon receipt of your registration form and deposit.